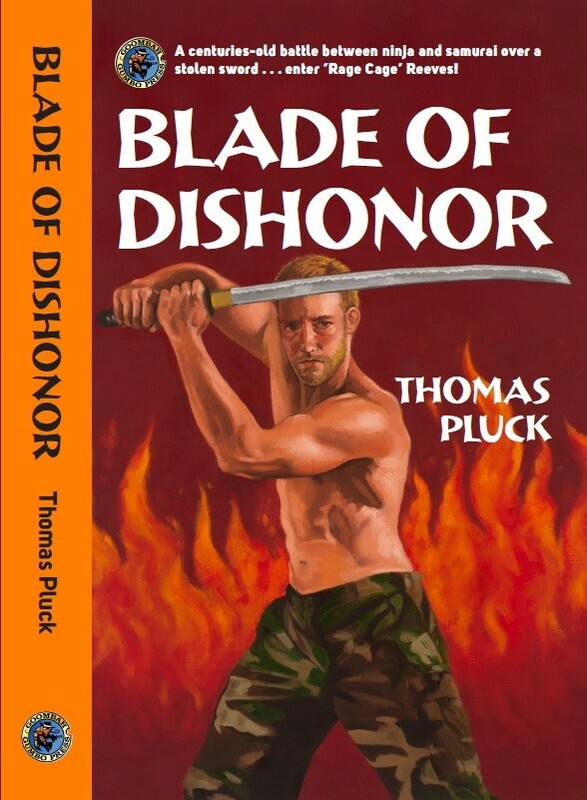 Blade of Dishonor comes out 9/10/13. From a story and character created with David Cranmer, editor of Beat to a Pulp. Cover art by Roxanne Patruznick. Cover design by Suzanne Dell’Orto. He’s going to raise all kinds of hell!